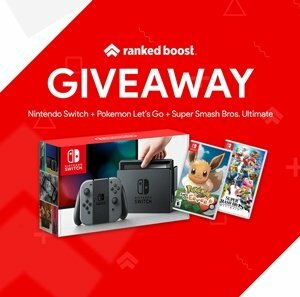 Have you won a battle royale match yet? Don’t fret, i’ll be giving 4 tips that are guaranteed to increase your chances at winning battle royale. 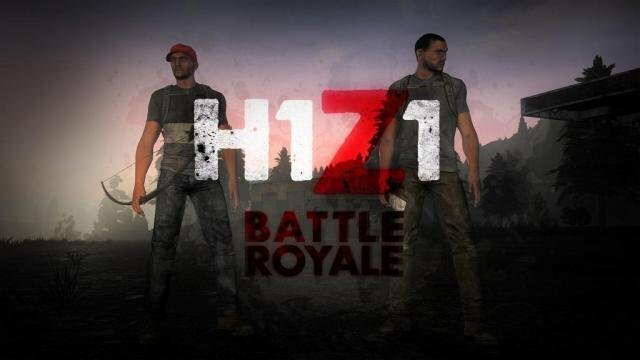 H1Z1’s BR game-mode gives players the opportunity to loot up fast and jump in the action of the zombie survival guns blazing. Players are awarded various types of loot for winning battle royale, the items you can win are account bound so who wouldn’t want to win? 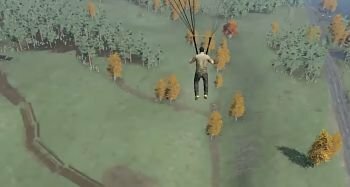 Once battle royale begins you will be strapped to a parachute, make sure you aim and land in camp areas or trailor home spots. Places that are populated like the neighborhoods and cities you should avoid. Don’t worry if you don’t find a decent place to land, try to let time pass and find a place where you think many haven’t looted. Often times players don’t always pick up all the guns because they weigh too much. 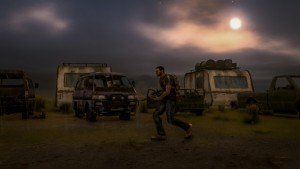 Player looting trailer park for guns and items. First step you need to do when you land is drop your flashlight and run in trailers and cabins. Search cars and look on top of tables, after finding a gun quickly equipped it. Pistols are not bad if you find one, some consider to be the most best weapon in the game for winning battle royale, its all preference. Common sense and awareness are the key ingredients to winning battle royale, whether its a 1v1 or 5 man skirmish. Pop a first aid kit if you feel skeptical about a fight, listen to the movement of your opponent and try not to let him get the edge on you. 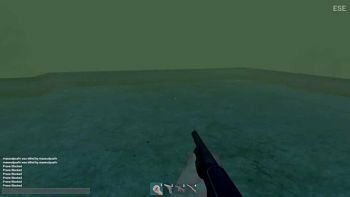 Poison gas is probably the MVP in BR believe it or not, the green toxic gas in the air surrounds you from the corners of the map and closes in on the center of the map. This stops players from camping in key locations and forces them to move in and fight it out! 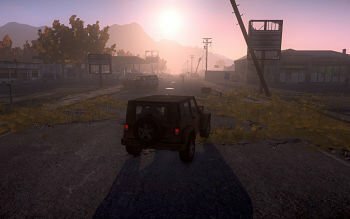 Player driving a jeep in battle royale. The best way to guarantee your chances at winning battle royale is to camp it out. I’m not saying find a shed and sit, you should find a good locations where medium level traffic follows and kill on sight. This will give you the edge on loot so you don’t put yourself at risk trying to gather it, instead kill others for there loot they’ve gathered. Remember the gas closes in on the center of the map so you’ll need to switch locations swiftly and quietly. 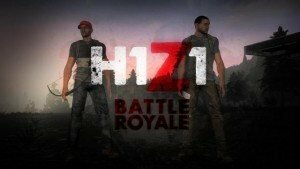 Winning battle royale takes some time, when the poison gas closes in you’re going to want to find a car fast, players who are in cars cannot be killed through the glass. You’ll have to blow the car up or hope they exit the vehicle, by staying in your car and only leaving it when the opponent is out of his is the best way to win the late game battle royale match. That’s it! If you follow these 4 tips and perfect them it will guarantee you the account bound loot you get from winning battle royal. Good luck these tips have won me games many times!